Omolade Oshineye also known as Ladiva is a rapper, singer and songwriter who has honed her skills over the years within the underground music circuit. 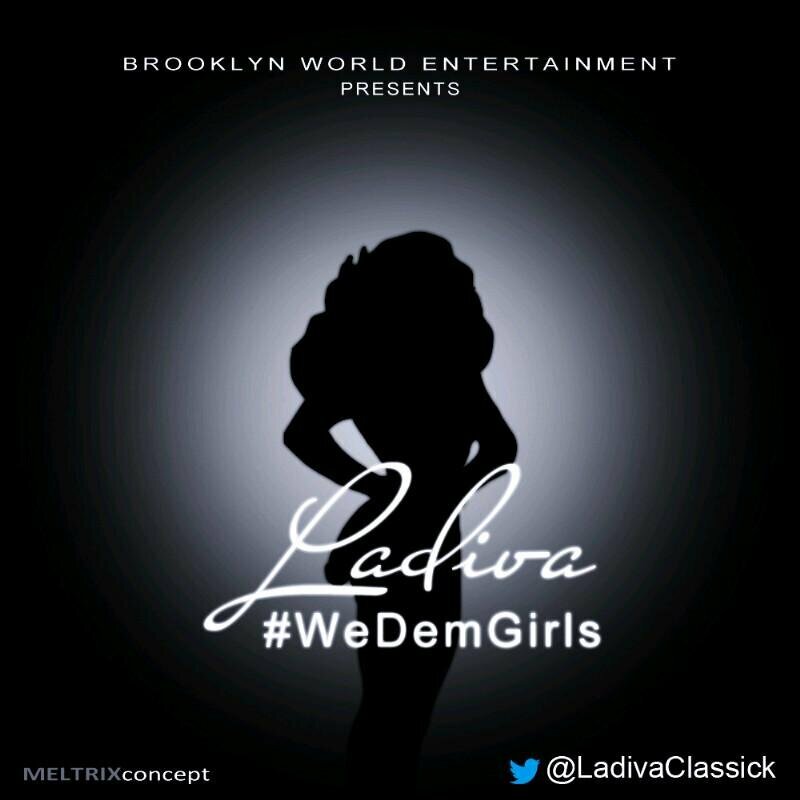 She brings to your ears a cover of Wiz Khalifa’s We Dem Boiz and aptly titles it “We Dem Girls” mixed by Clarkebeatz. Happy listening, do share and post your comments. Expect her official singles dropping much later in the year.